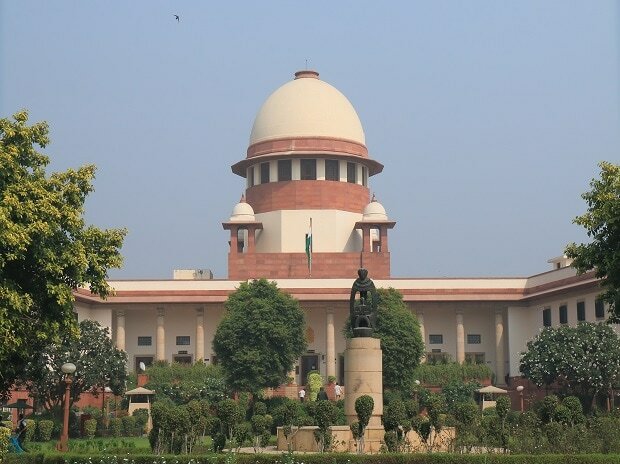 The Supreme Court (SC) slammed the Haryana government on Friday for making changes to the state’s land-preservation Act, and said that amendments brought to the law amounted to contempt of court. The SC also stayed the implementation of the Bill until further orders. “You are not above the law...legislature is not supreme. Sometimes, the Court also has to prevail,” a two-judge Bench of Justice Arun Mishra and Justice Deepak Gupta said. The Haryana Assembly had on February 27 passed a Bill that made amendments to the Punjab Land Preservation Act, which took away forest protection cover of nearly 28,000 acres of land in Gurugram and Faridabad in the Aravali region. The amendment Bill was passed amid uproar, with opposition leaders of the state alleging that the government was trying to help real estate developers and mining companies. The court was hearing a bunch of pleas related to the constructions in Kant Enclave. Observing that the construction in the range had caused “irreversible damage to the Aravali hills”, the top court had then ordered demolition of the enclave. In its September 11 order, the top court had asked the builder, as well as the Town and Country Planning Department of Haryana, to compensate the entire amount with 18 per cent interest from the date of investment. This amount had to be returned to people who had been allotted plots in Kant Enclave but had not carried out any construction. During the hearing on Friday, the amicus curiae in matter, senior advocate Ranjit Kumar, told the court of the changes made to the land preservation, which irked the court. “It is shocking that you are trying to destroy the forest cover,” Justice Mishra said, adding that the court was aware the state government would try something like this “to favour the builders” and hence had warned earlier.